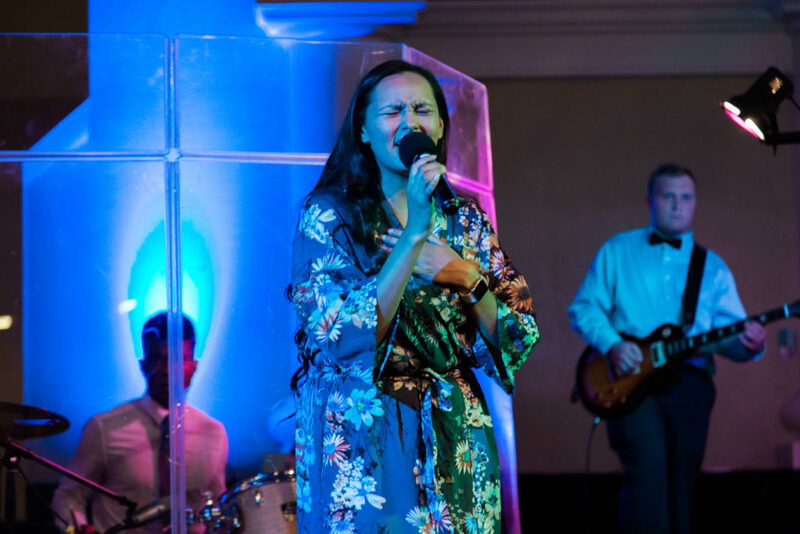 At our 8th annual Lifeline Young Adults Conference, participants can expect to draw closer to God and come away with a clearer understanding of what it means to be an Apostolic young adult successfuly living a life wholly committed to our Creator. Registration is completely FREE. However, we will ask each participant to check-in prior to entry. Check-in times will be each evening at 6:20pm (excluding Wednesday) and will only need to be done once. Those who register will also be given the option to pre-order a conference Dropcard at a special, discounted price. For further information, please contact Mychail Haney at 209-957-4027.